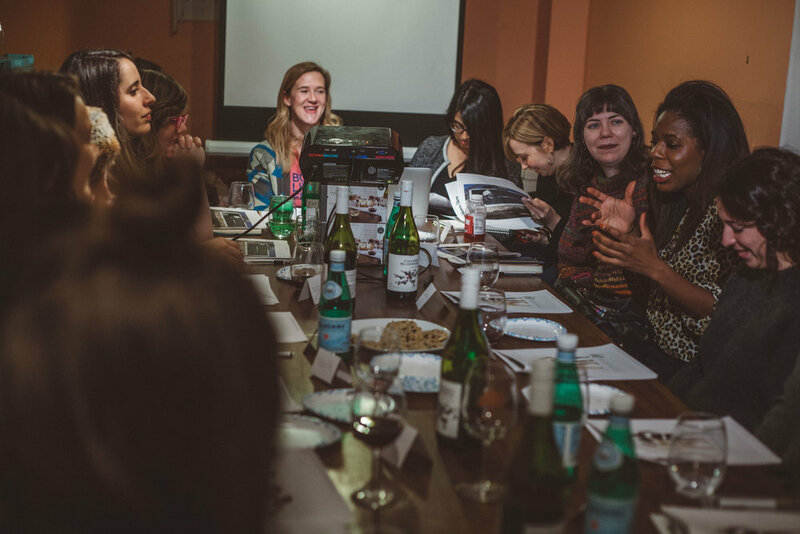 The mission of The Emotional Labor Union is to amplify the voices and experiences of women through curated feminist topics empowering them to get clarity on their viewpoints, speak with confidence and arm themselves against societal pressures. Voices as power: The ELU is a safe space and a platform to talk about your experiences. Devoting time to critical thinking and interaction empowers us to sharpen our speaking skills and define the source of our feelings as well as reminds us we have voices that deserve to be heard. Community IRL: The ELU brings people together in real life who prioritize being intentional and carving out time and space to devote to knowing themselves and others better. This is a group that provides love, support and where no question or opinion is off-limits. It took an uncomfortable solo vacation to make Casey realize she was out of touch with herself. It dawned on her that other women suffer from this too. This led her to create the Emotional Labor Union; an intentional space that amplifies women's* voices and stories. 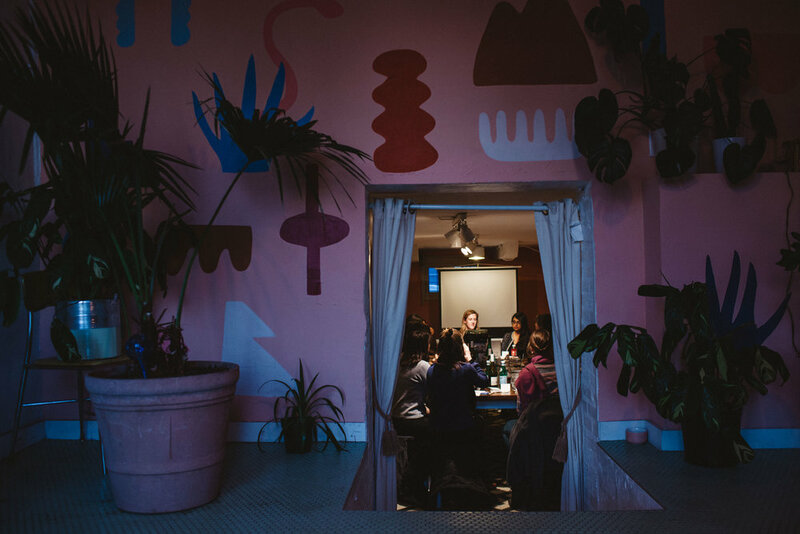 The ELU is an intentional space that brings women* together through curated feminist topics empowering them to use their voice, build confidence and create community. Charlie joined The ELU as their digital and social media strategist in 2018. She runs Checkmark Creative, a small business creative agency based in Long Beach, CA. She previously spent over 8 years fighting the good fight in Washington, DC, where she met Casey. As a progressive born into a conservative family, she uses her talents and voice to push the platform the Emotional Labor Union gives us all. She also runs Lady Hikers - a super fun hiking resource for all! 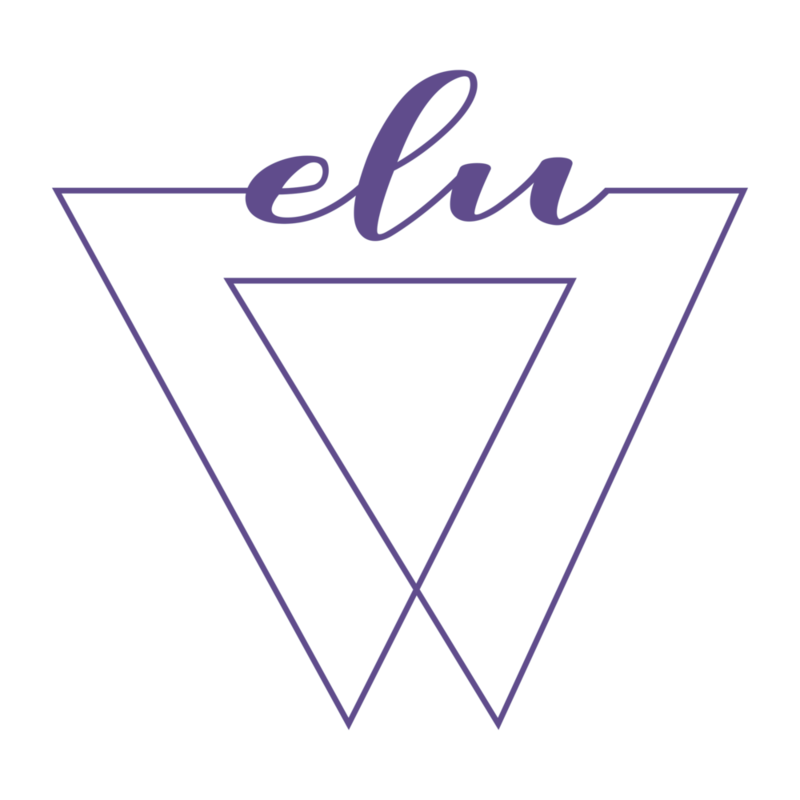 *The ELU welcomes any one who identifies as female. Our events are recorded and may potentially be made into a podcast. All discussion event participants will have an opportunity to remain anonymous if they so choose. The Emotional Labor Union has the been the ultimate act of self-care since it’s easy to get discouraged about the status of women in the current administration. I’m SO happy and relieved that I’ve found a community of fantastic feminists since these discussions have given me life and hope in the midst of the insane political climate.